Pay-per-click (PPC) advertising is a powerful way to help your business become more visible in search engine results. The way paid search works is that advertisers pay for prime real estate in the top search engine results in exchange for a fee each time a user clicks on an ad. If you decide that PPC is a viable marketing channel for your business and your goals, there is one thing you need to keep in mind: getting a PPC advertising campaign up and running is only half the battle. The real work of a successful PPC campaign comes after your ads start running. Paid search, like many other marketing efforts, requires continuous monitoring and optimization. A PPC account contains many moving parts that should work in sync to help you reach your end goals. If a PPC campaign is neglected or left to run on its own, you risk wasting your budget with little return. Most paid search management systems require daily monitoring on key performing indicators. 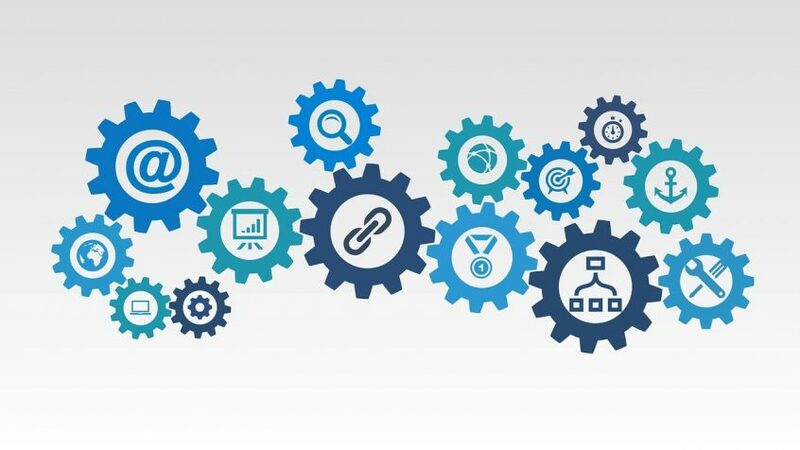 If you are running a PPC campaign or have hired a digital marketing firm to handle your PPC advertising, there are several areas that require continuous optimization. Based on your business goals, there are certain elements that you will adjust throughout your paid search campaign, based on your objectives. Just a few of these include optimizing your keywords, your click-through rates and your text ads. As you monitor your ads, you may pause low performing keywords that have no impressions and low clicks or are driving your costs up without any resulting in any conversions. This will help you hone in one the valuable keywords that are performing well and driving conversions. Adding negative keywords across your campaigns is vital to avoid irrelevant search terms from triggering your ads and to prevent budget spend on unqualified clicks. Your Click through Rate (CTR) will help you understand how relevant your ads are to the user’s search query. You calculate CTR by dividing your clicks by your impressions. Your account’s click-through rate can be improved by reviewing your account and removing keywords with high impressions and low clicks. Creating new ads with your main keyword in the text, adding ad extensions and using a call to action can also result in a better click-through rate. If your campaign contains text ads with low CTRs that are not leading to conversions, you may want to write new texts ads that contain your keyword. Use your headline text to get the attention of users by including their search term. Include numbers or statistics to make an impression (eg. 50% off). Focus on the benefits of your offer to help guide users to make the decision to choose your product or service. Your text ad should make good use of ad extensions such as sitelink extensions, structured snippets, call out extensions and your location to help improve your click-through rate. Your ad copy should also include a clear call to action to encourage users to take the action you want them to perform. Search behavior over the years has changed, and the way we perform searches has shifted. Searches used to be just one word, but as Google’s algorithm has become more sophisticated, search queries have become longer and more specific. Engineers who constantly tweak search engine algorithms understood that identifying keywords alone and returning all related search results was not enough. Semantic search not only finds the keywords you typed, but also determines the intent and contextual meaning of the words you are using for search. Users have also changed the way they perform searches, making their queries more specific. As a result, digital marketers have to adjust keyword targeting to get more qualified clicks that can turn into a conversion. Targeting very broad single keywords will trigger various search queries that may drive up your budget. 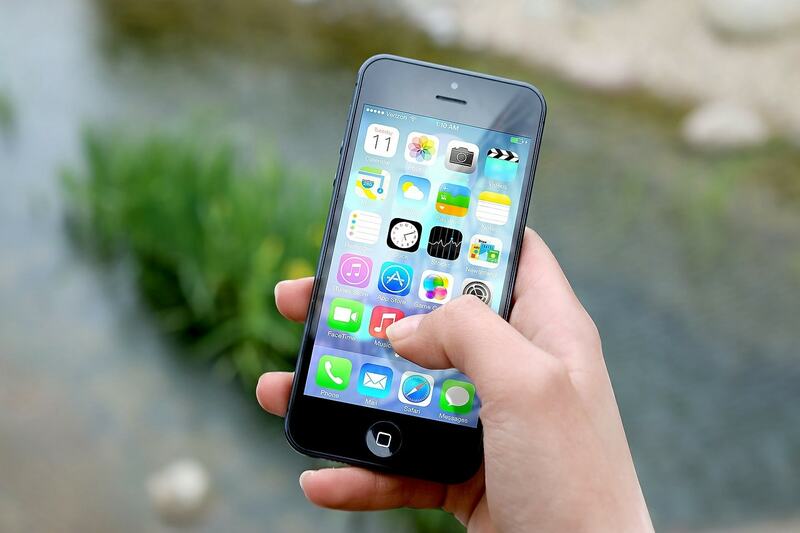 It’s no surprise that smartphones have changed the way we perform searches. According to official statements from Google, more than 50 percent of search queries globally now come from mobile devices. Mobile users use search terms like “near me” and 50% of these users who do a local search visit a store that came up in a mobile search the same day. What does this mean for your PPC campaign? You will want to pay attention to your geo-targeting. These changes have helped even the playing field for small businesses. These local companies no longer have to compete with big brands for search traffic because they can tap into local intent (time of day, location and device) to serve relevant PPC ads to people on the go. The ability to use your voice to search on smart phones and digital home “assistants”, such as Alexa, make search more conversational, which changes the way you’ll want to think about your paid search campaigns. 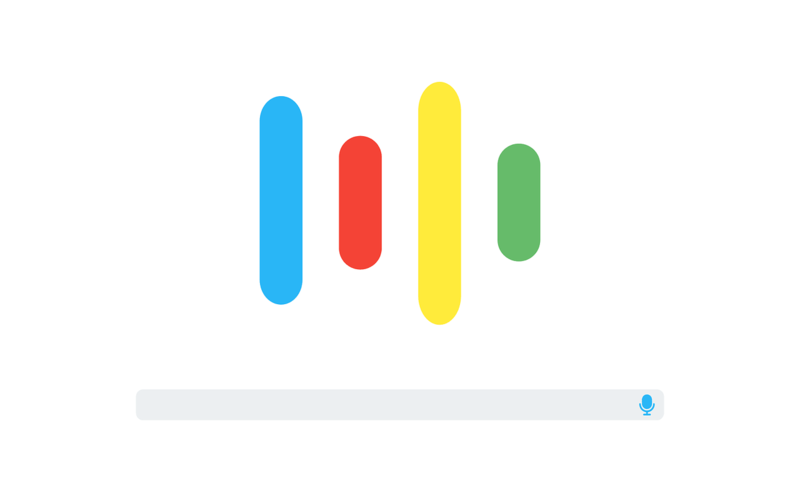 Because of voice search, longer queries are possible. Instead of searching for “Italian restaurants in Austin”, a voice query can be longer, such as “what is the best place to eat Italian food in Austin.” If you are running mobile-only ads, research and test these longer queries in your account to reach the increasing number of users taking advantage of this feature. Keeping up with these ever-changing trends in PPC marketing is crucial to execute a successful paid search campaign. Some major updates and changes have happened in paid search in this year alone. As you manage your PPC account you want to have your ear to the ground and leverage these changes or risk losing out on potential revenue. Machine learning is the big buzzword this year. An example of this new trend is Google’s announcement that smart display campaigns will rely on machine learning to automate every aspect of a campaign. The platform pulls advertiser-provided headlines, descriptions, logos and images to create a text response, display and native ads. In addition, Google announced in March that it was expanding the meaning of close variants in exact match and would soon ignore the word order and add or ignore function words. This change will mean advertisers will have to delve into the search query report carefully to note if the word order changes are affecting a particular campaign. Advertisers can select from a few new types of ads that have only been recently made available. Dynamic Search Ads (DSA) generate both headlines and display URLs based on the context of your website. With these types of placements, advertisers get extra characters in the description. Google launched a beta version of AMP for Ads, enabling advertisers to point their mobile search ads to AMP-enabled landing pages. Advertisers that have created landing pages in AMP HTML will be able to use them as their mobile landing pages at the ad level in Adwords. This news means that AMP ads will load up five times faster. Another big recent change is online-to-offline conversion tracking with in-store sales measurement programs. Retailers can upload their own loyalty card or customer email list into Adwords and in-store sales conversions will automatically show up in AdWords. This new program is powered by partnerships Google has which give the company 70% coverage of credit card transactions in the US. The new Adwords Experience is the name Google has given to Adwords’ new user interface. The new layout offers a more visual presentation of your account data. Some of the new features include new demographic targeting options to better tailor your ad’s reach and message based on age, gender, household income and parental status. Promotion extensions will allow advertisers to feature a sale on your website. Reporting will offer a visual breakdown of clicks, cost and conversions across several devices. The new AdWords also has a bar graph and heat map to depict how your ads perform during different days of the week and different hours in the day. Lastly, the new Adwords displays words within your search terms in word clouds so that you can easily identify new keyword ideas and add negative keywords. Last year’s online holiday sales in November and December reached $91.7 billion, an 11% increase from the year before, according to Adobe Insights. Cyber Monday also broke an e-commerce record, generating $3.4 billion in online sales. What does this have to do with your paid search campaign? Gearing up and preparing in advance of the holiday season is crucial for the success of many PPC efforts. You will want to ensure you have a up-to-date list of keywords so that you are targeting the right traffic. You should review and identify keywords you may need to add to based on the seasonal demand of your product orservice. Make sure you review your daily budget, as you will likely see a spike in your ad spend. Regular monitoring will help you keep your spend under budget. Keep a close eye on certain keywords that may see a spike in cost because of bidding competition. Make sure you have new copy focused on the holidays. Use your ad copy to highlight any offers or sales that will help drive conversions. Your ad extensions will come in handy by providing additional products, services or promotions you are offering via sitelinks, structured snippets or callout extensions. Businesses change based on the economy and the demand for goods and services. These changes will affect all your marketing channels and the strategy you use for each. Some business changes might include expanding to a new city, offering a new service or phasing out another. If you are running PPC ads, these business changes will greatly affect your paid search campaigns. If you are phasing out a service, you will want to pause all campaigns around that service. When expanding to a new city, you’ll need to build out your keyword list, set correct targeting, write new ads and make sure your landing page is optimized for the new location. Ongoing maintenance will be required, as certain service areas may have different needs and you will want to adjust your campaigns accordingly. PPC is an ongoing effort that needs constant monitoring. If you are running your own PPC efforts or have a hired a digital marketing agency to help, you should always keep a close eye on how your account is performing each month. The health of your account is critical to your business. If you need help checking the health of your account or need extra help with your ongoing account maintenance, you may want to call in a digital expert to help. Need help with your PPC? Learn more about how Full Funnel can help you!